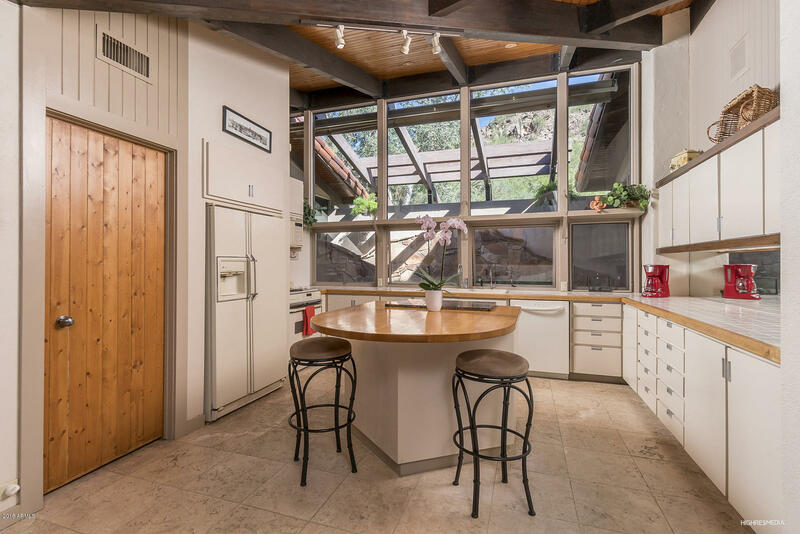 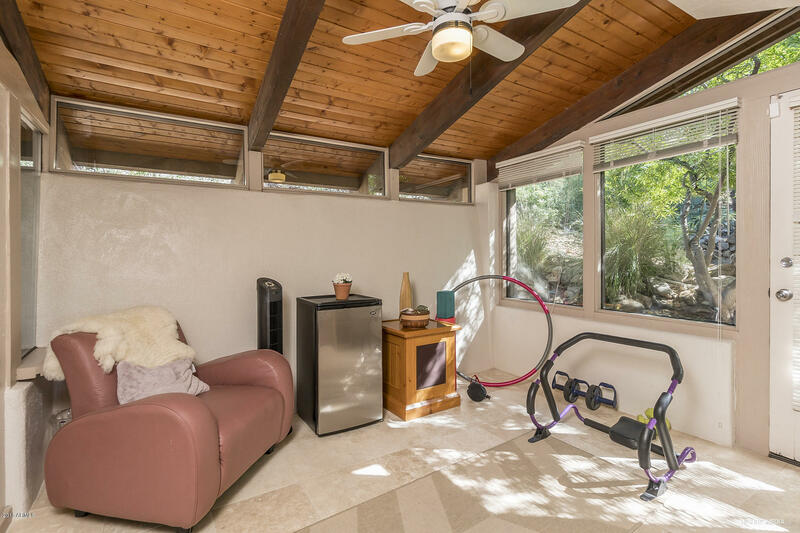 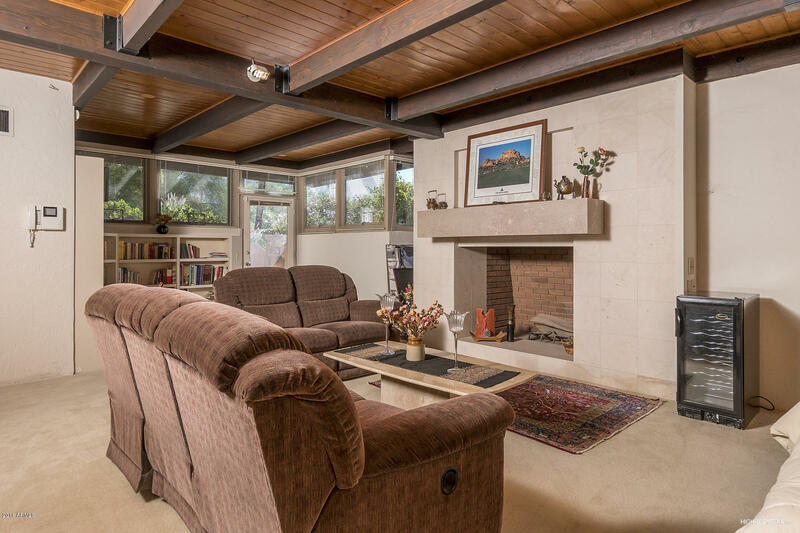 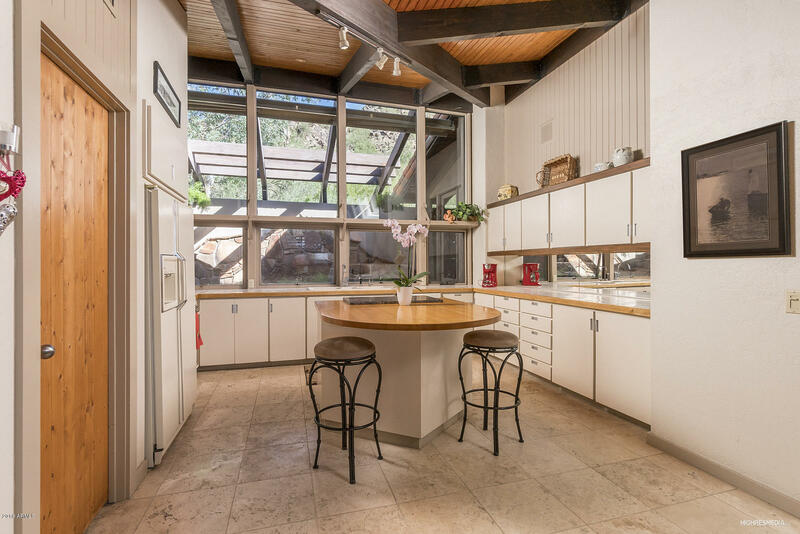 REDUCED $289,000 Timeless Architectural Design. 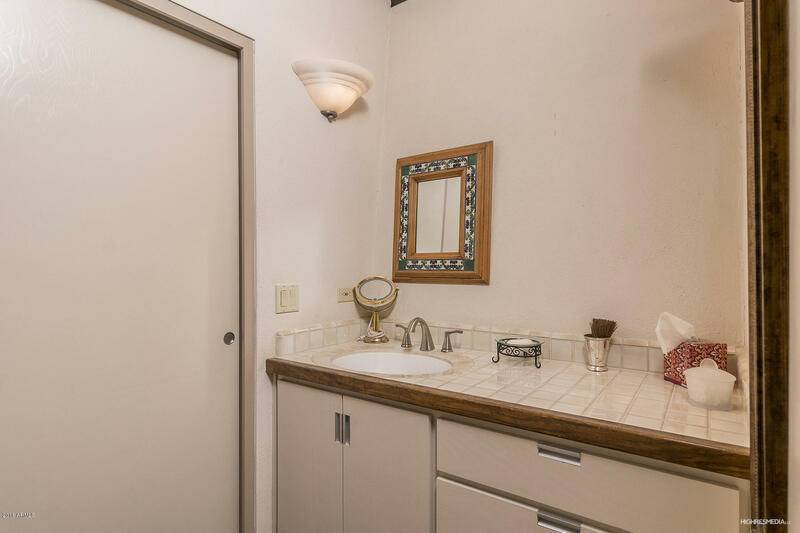 A Ralph Lauren look. 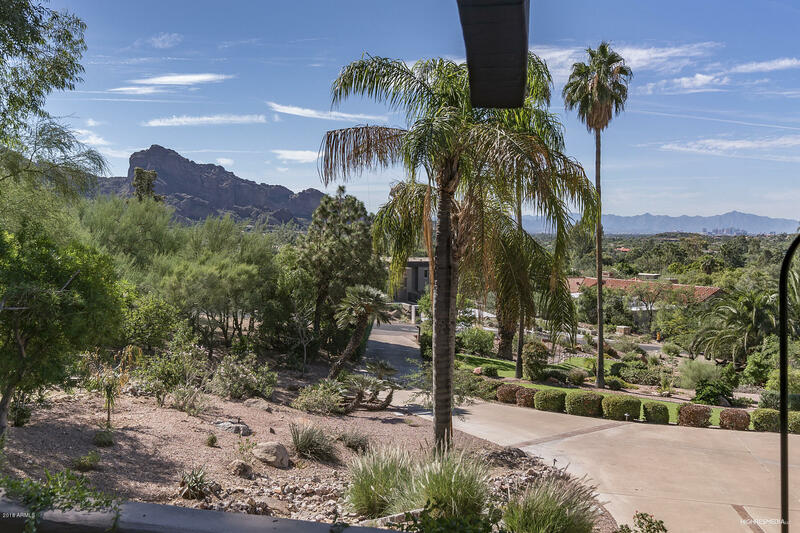 LOCATION, LOCATION, VIEWS, VIEWS. 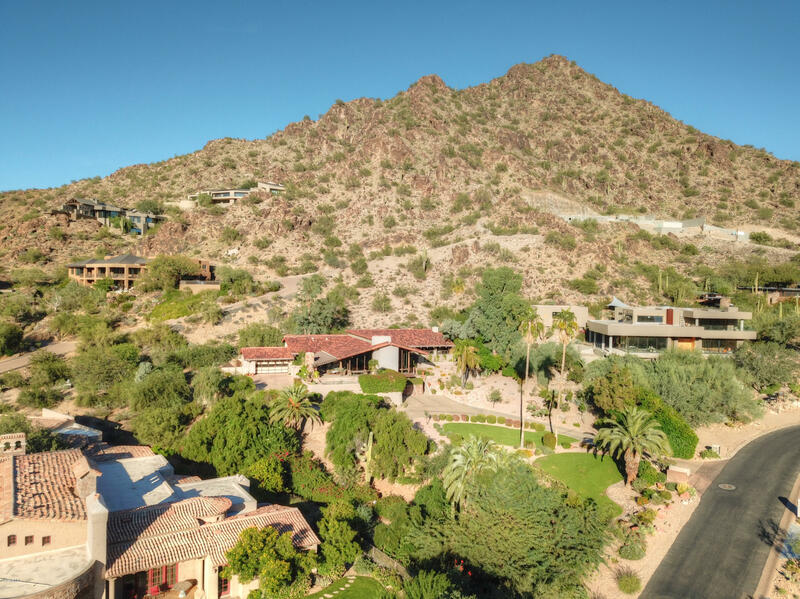 One of the best upscale neighborhoods w/curb appeal. 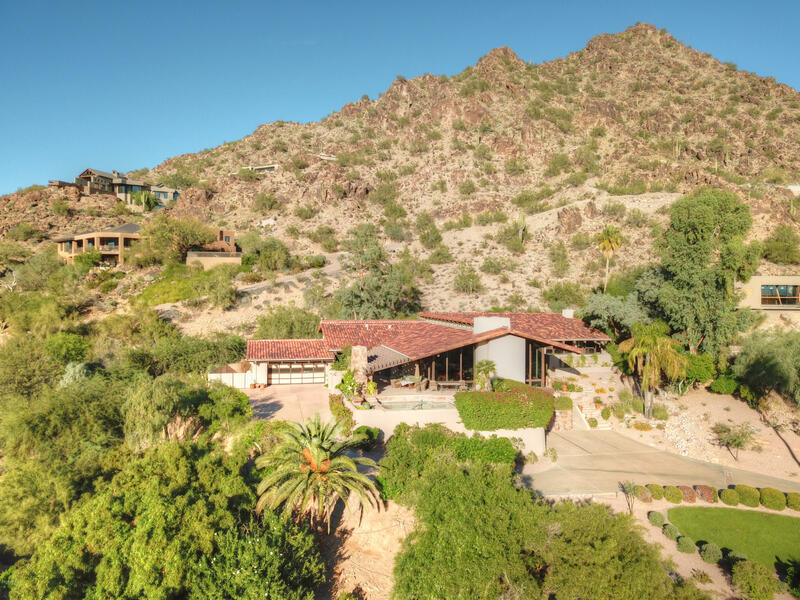 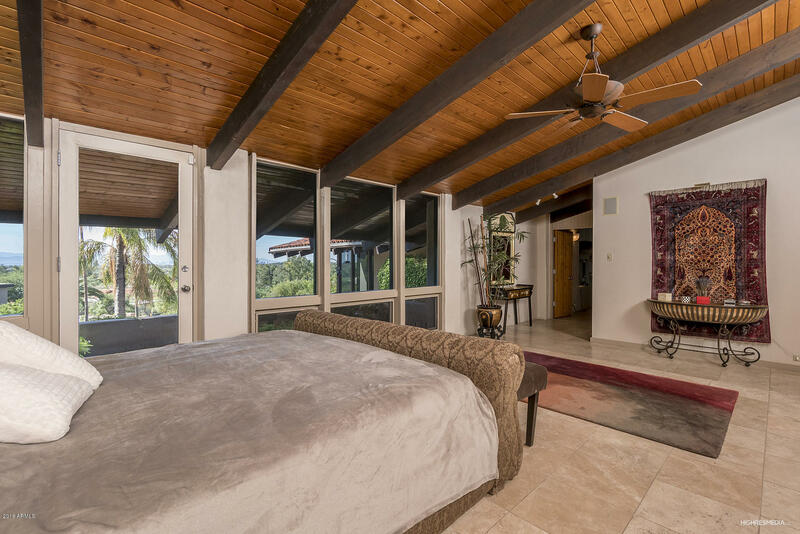 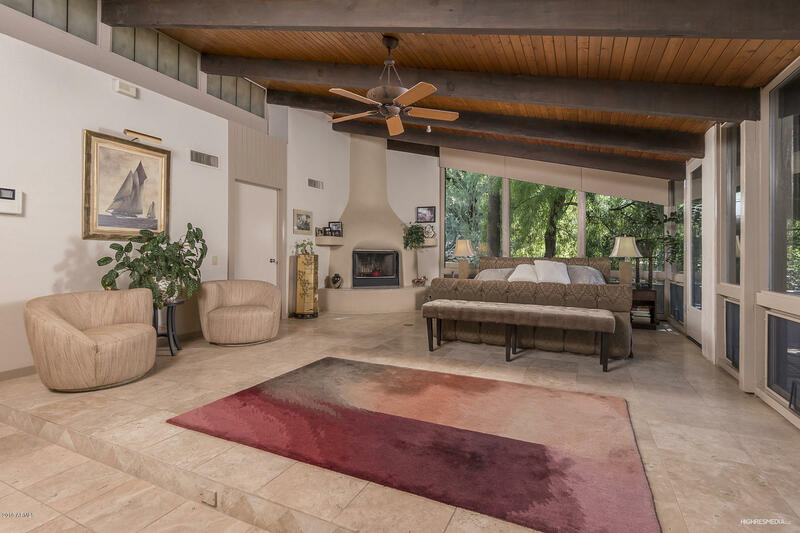 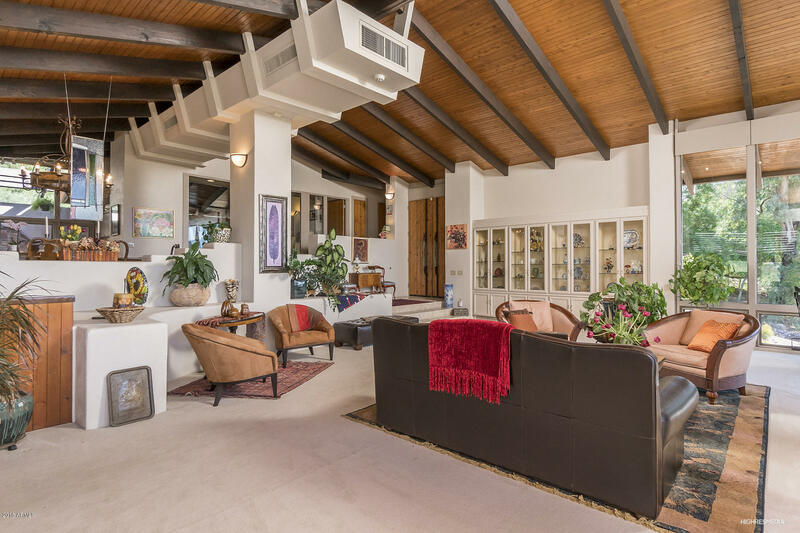 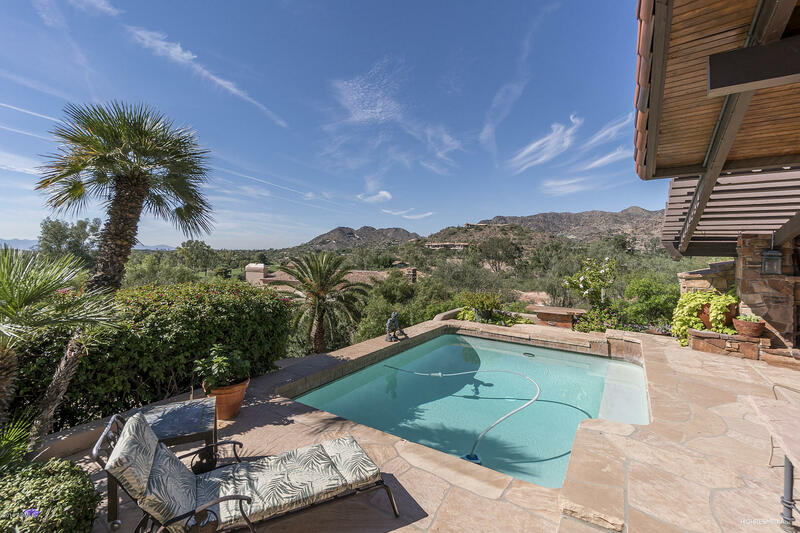 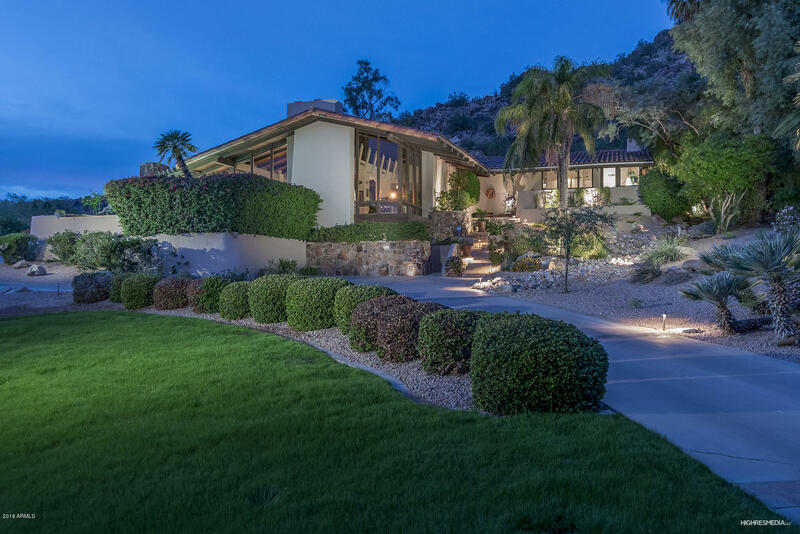 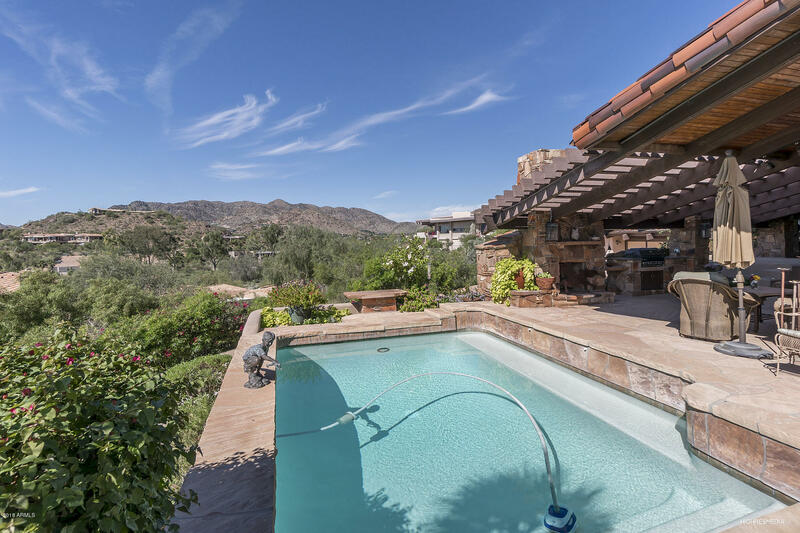 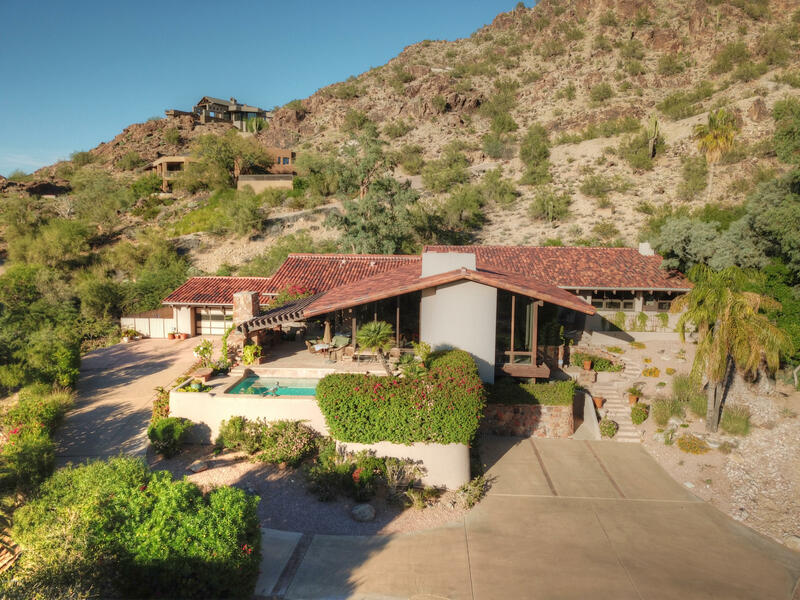 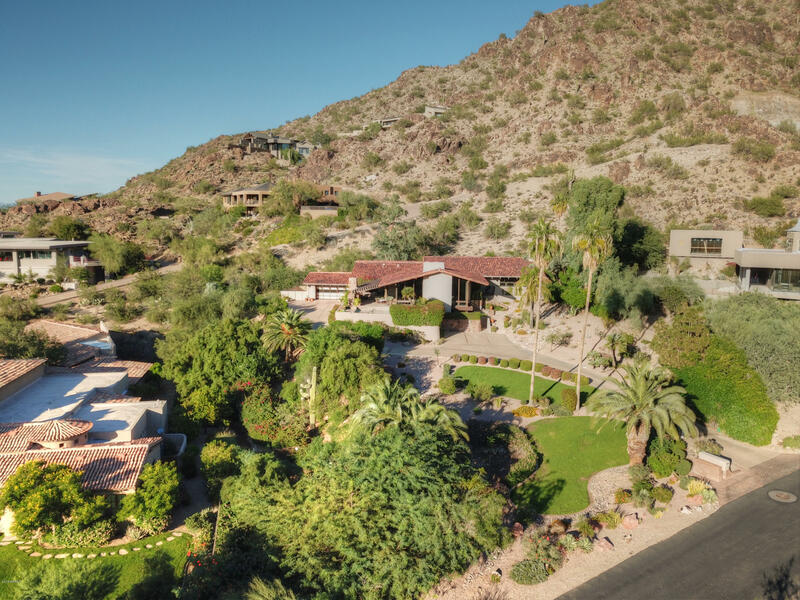 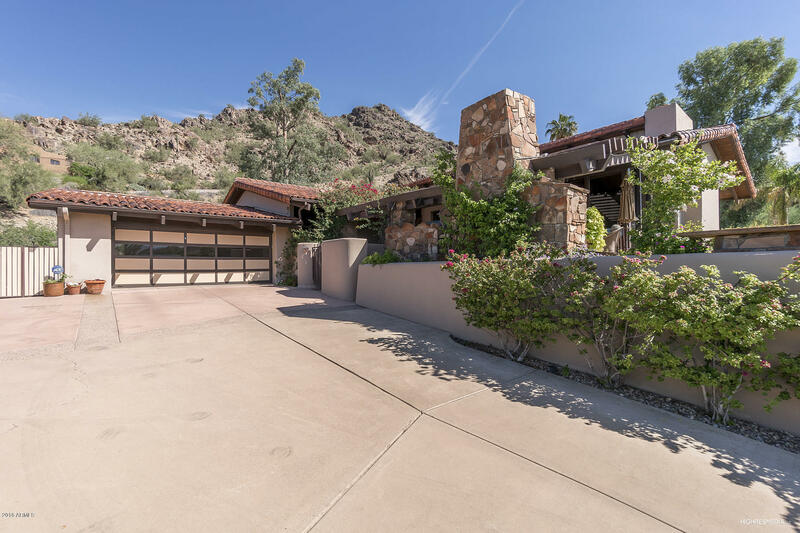 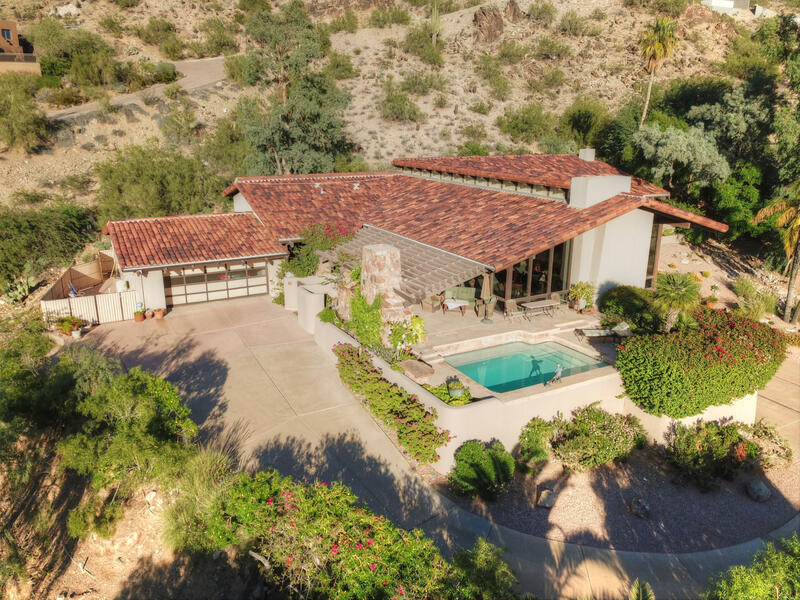 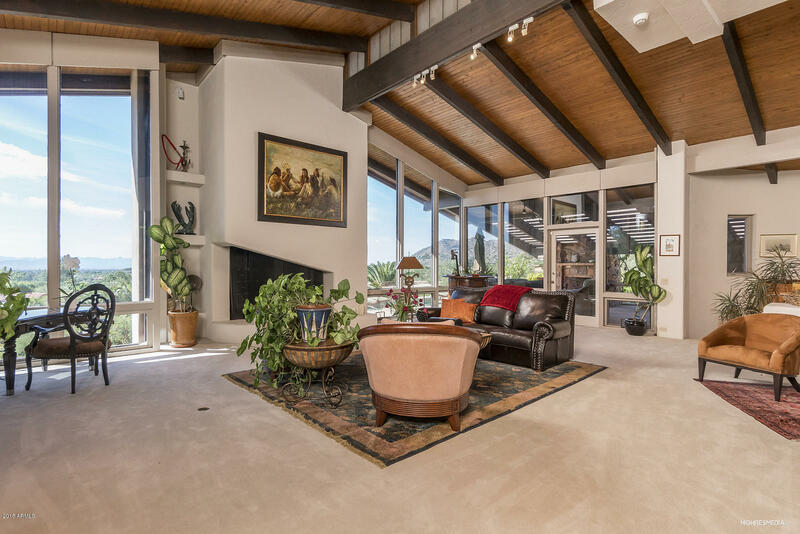 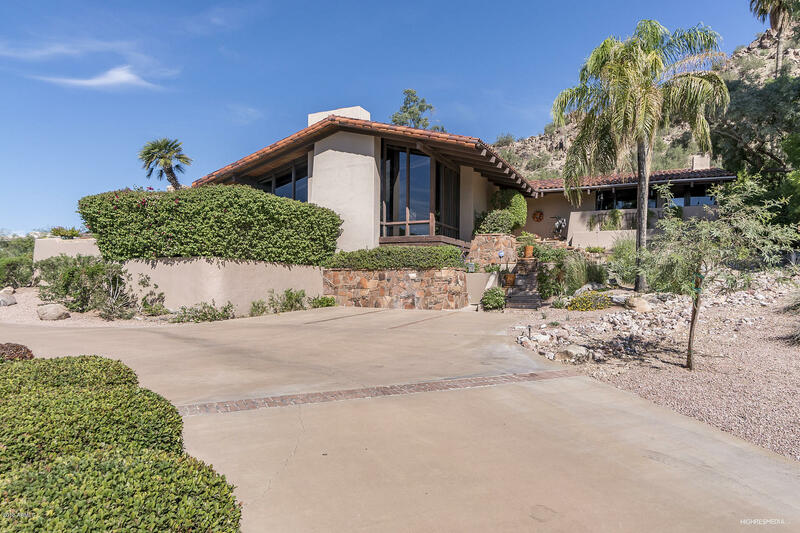 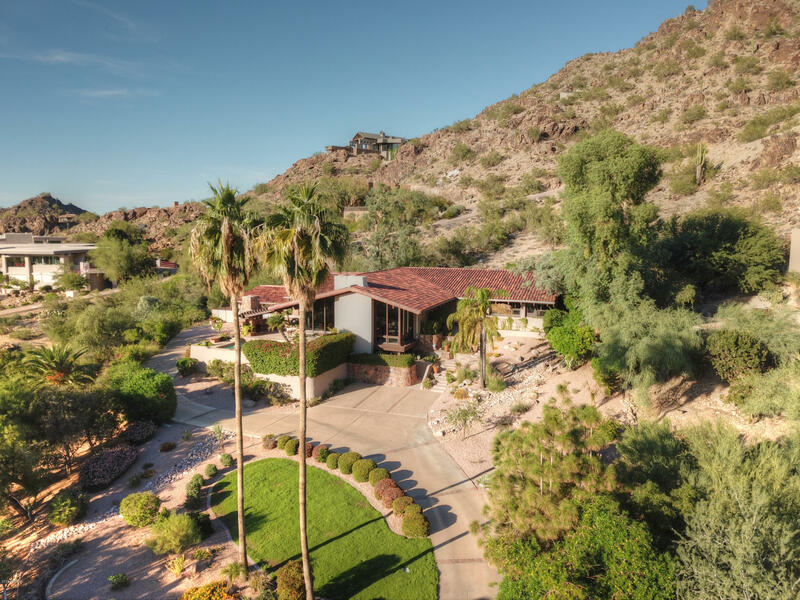 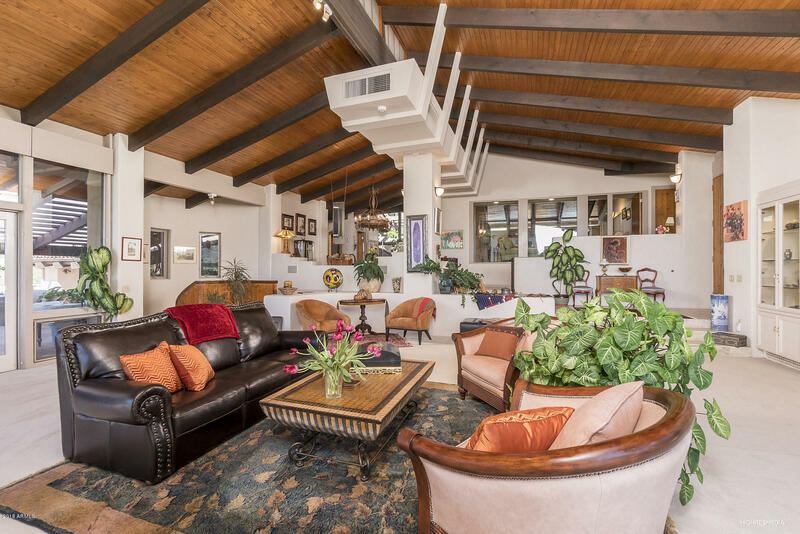 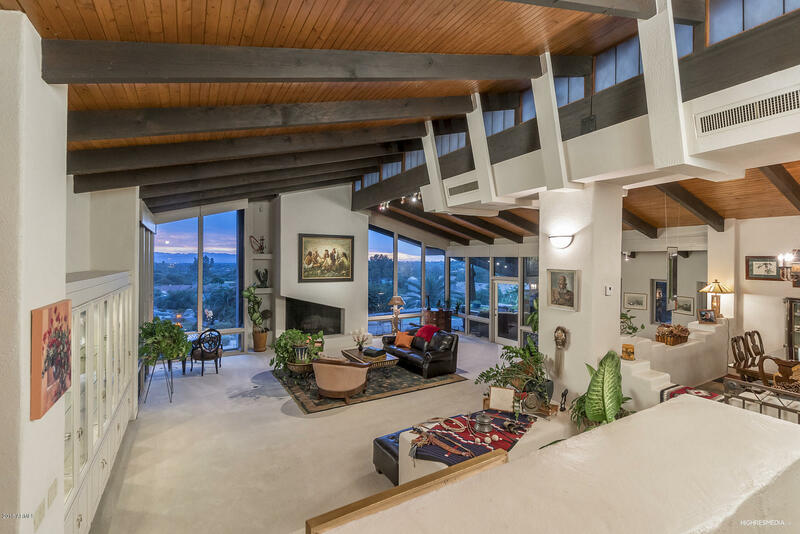 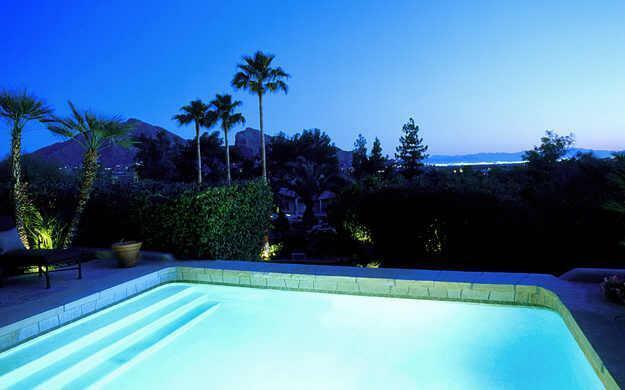 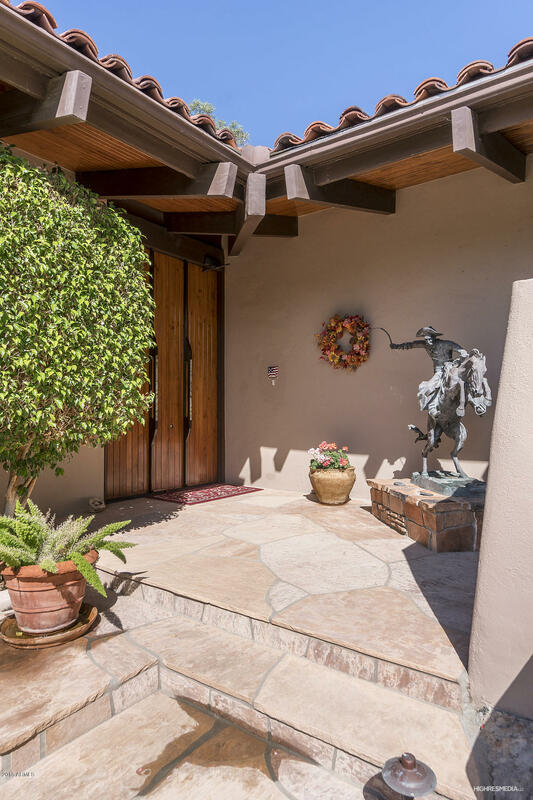 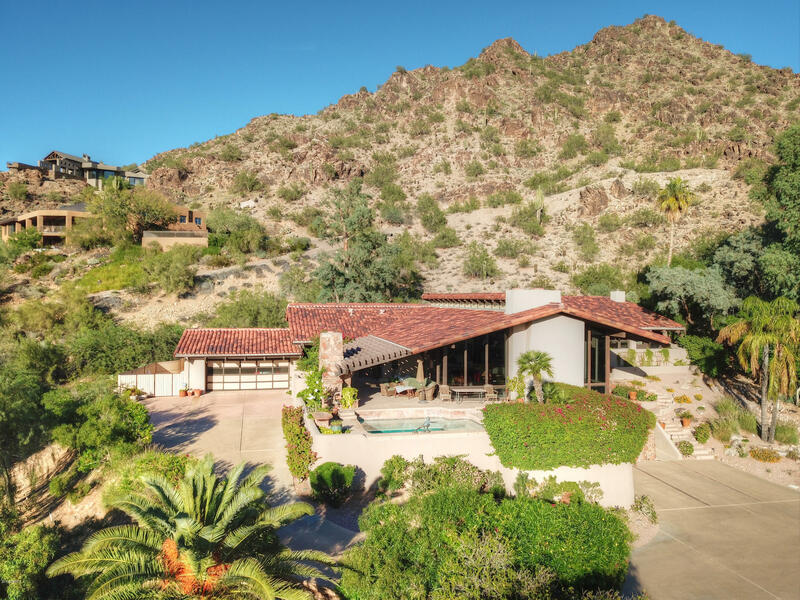 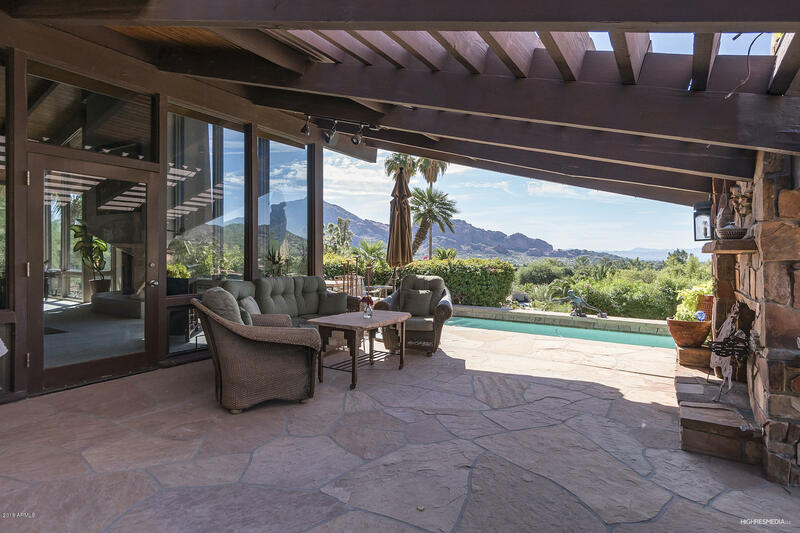 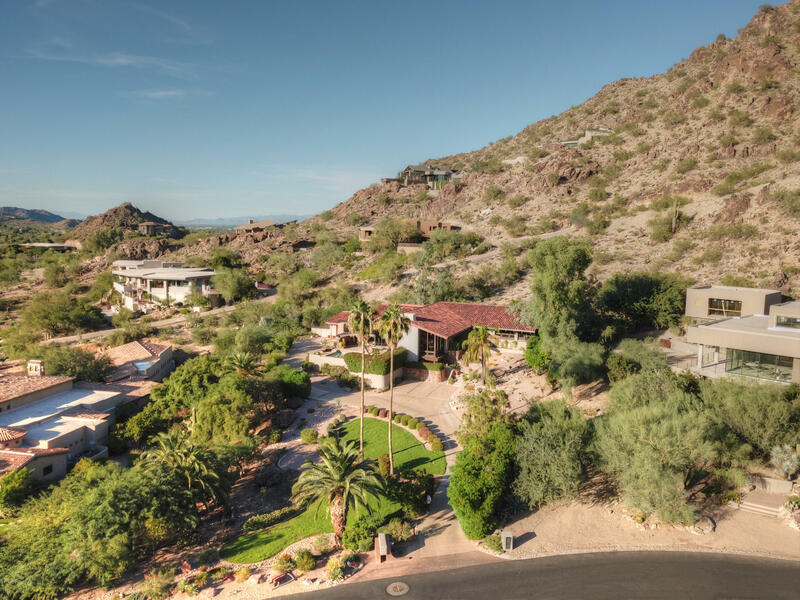 All this nestled on the south sloop of Mummy Mtn privately gated 1.15 acre estate. 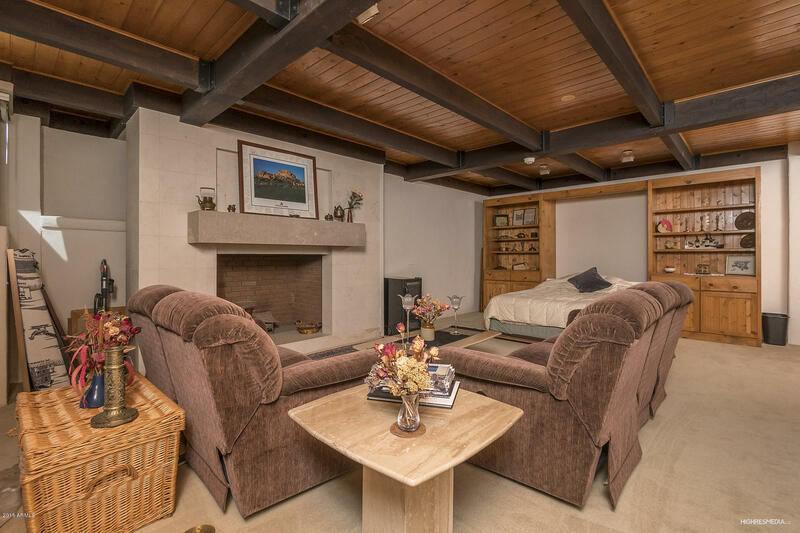 From the hand selected Native Stonework to T/G planked ceiling you are going to love this home. 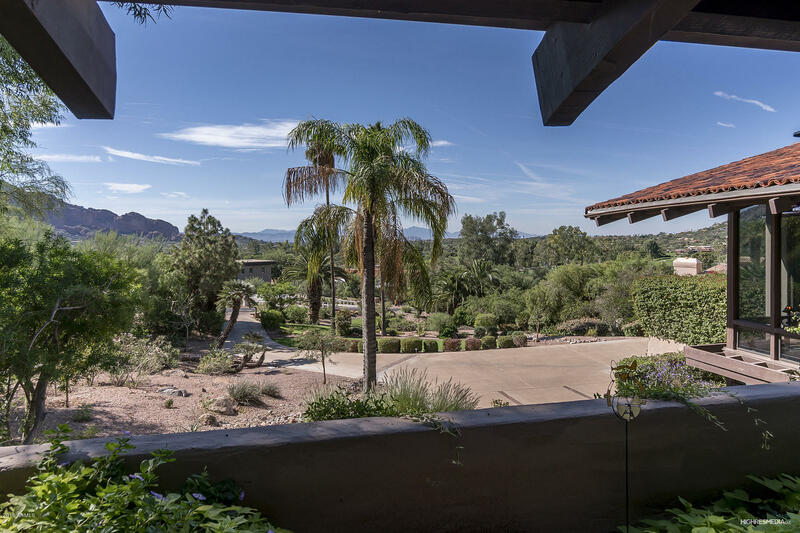 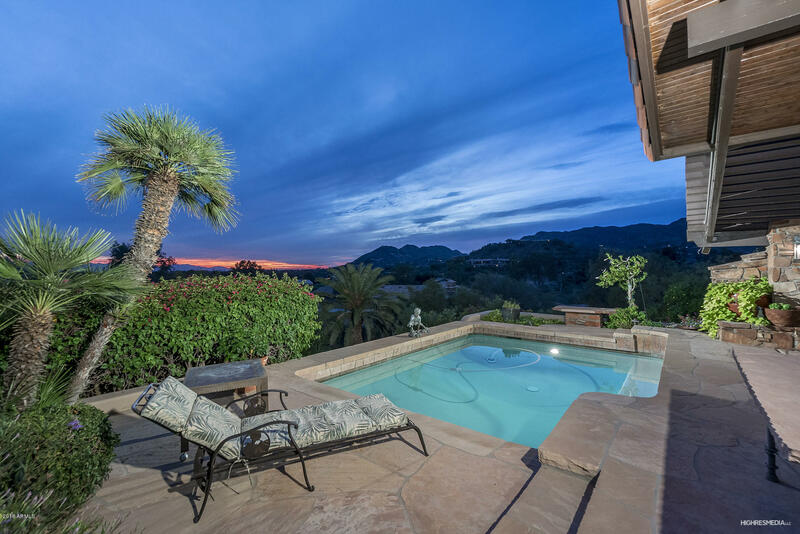 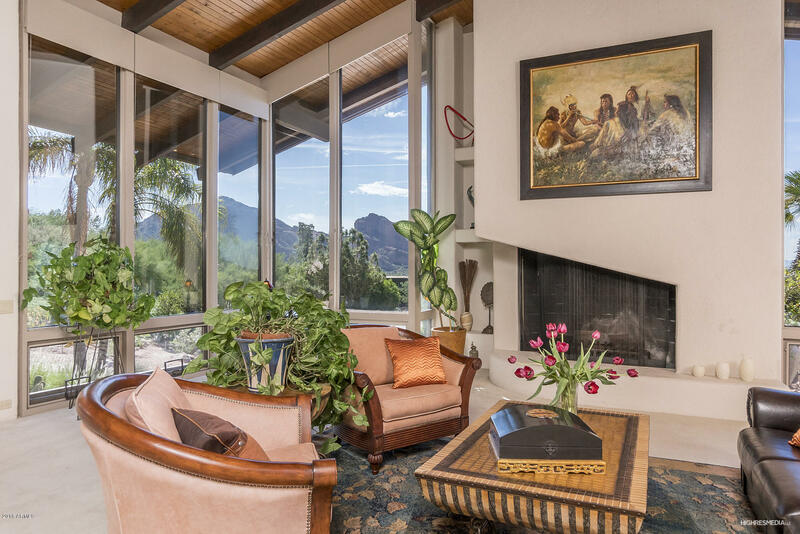 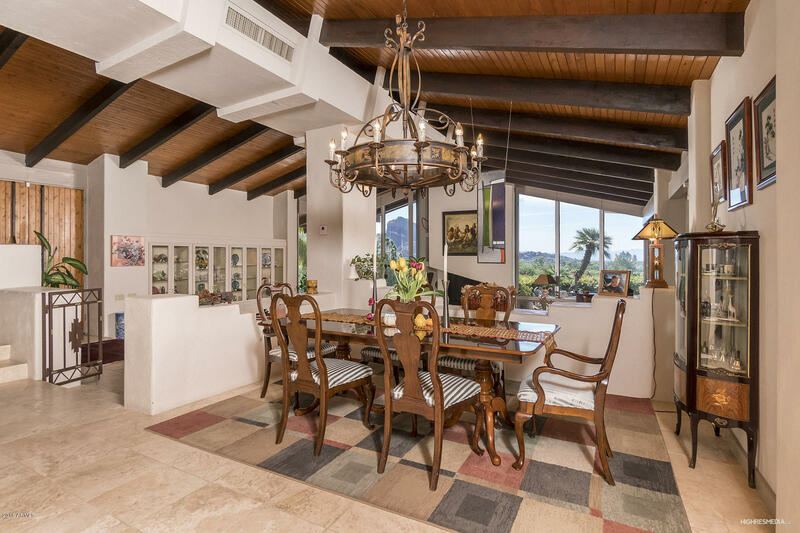 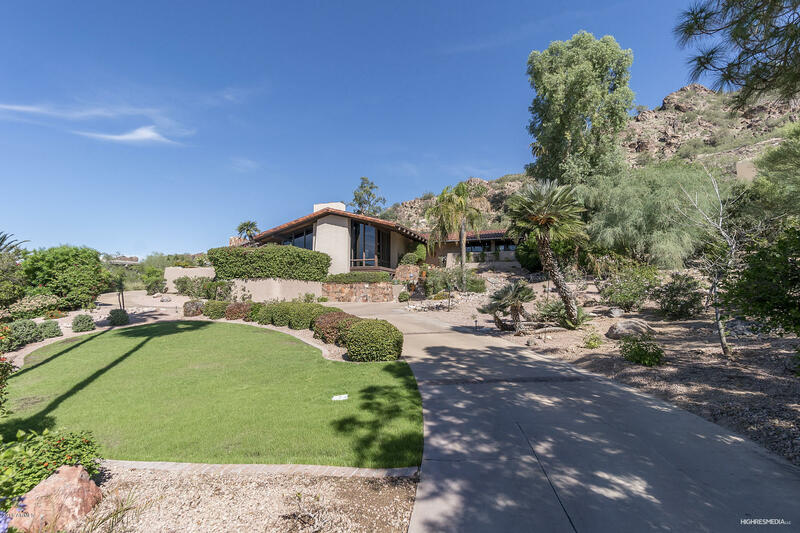 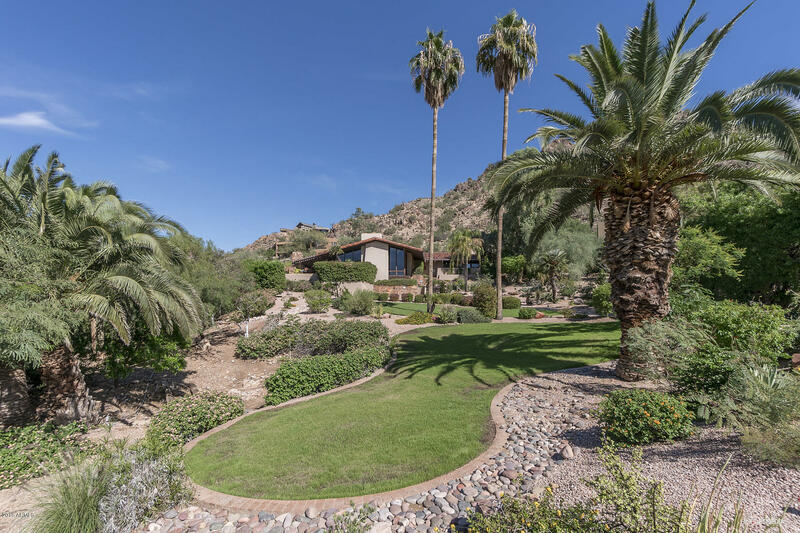 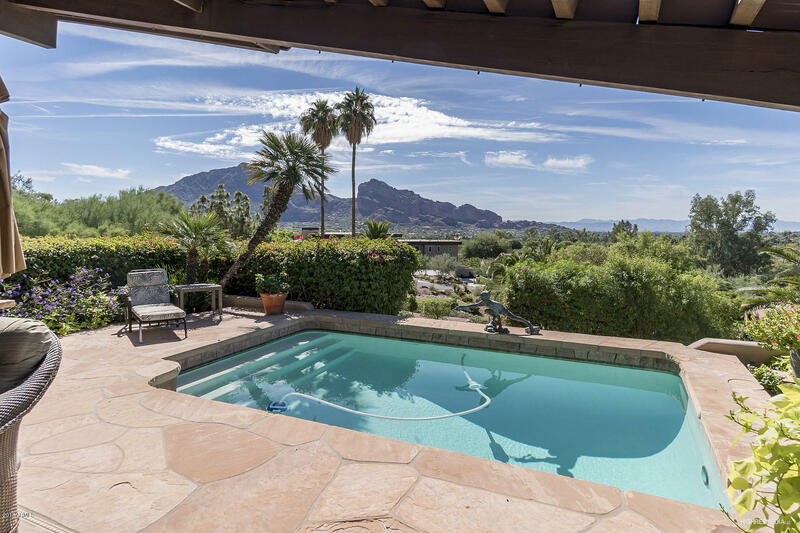 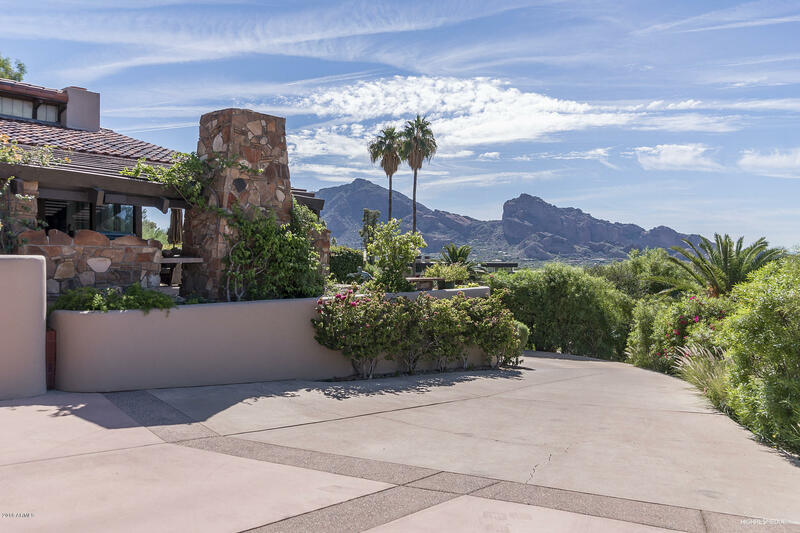 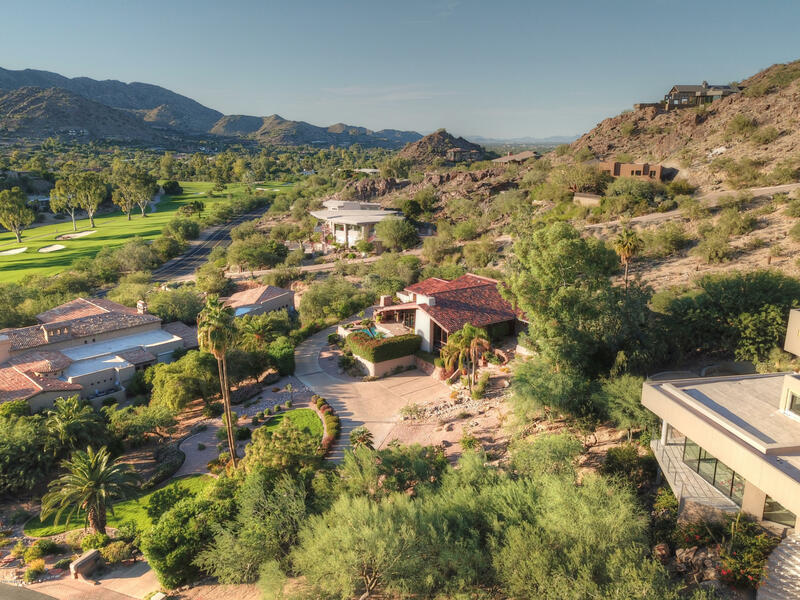 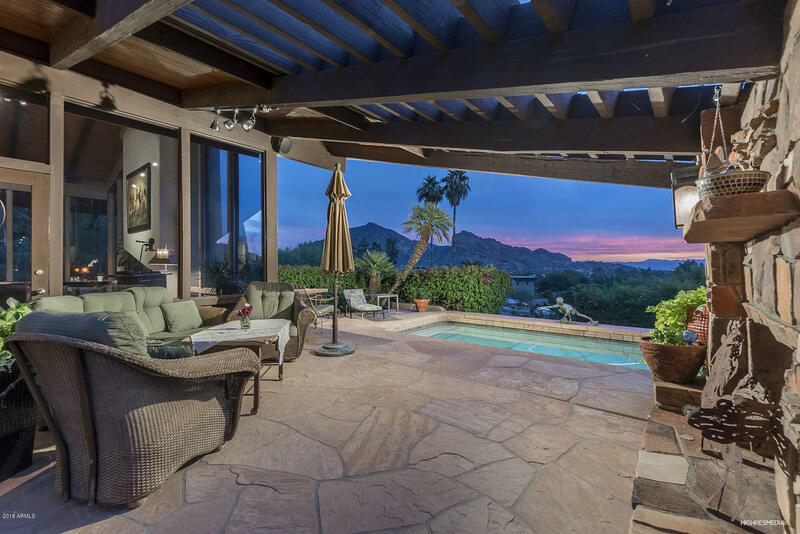 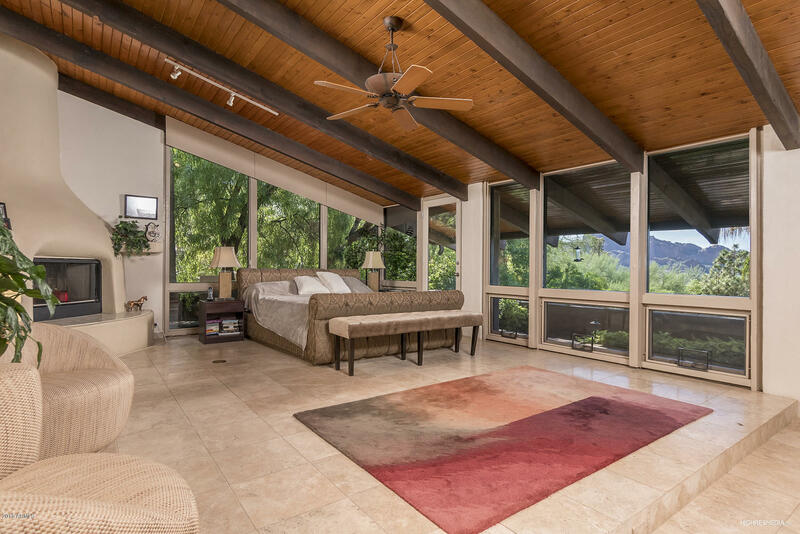 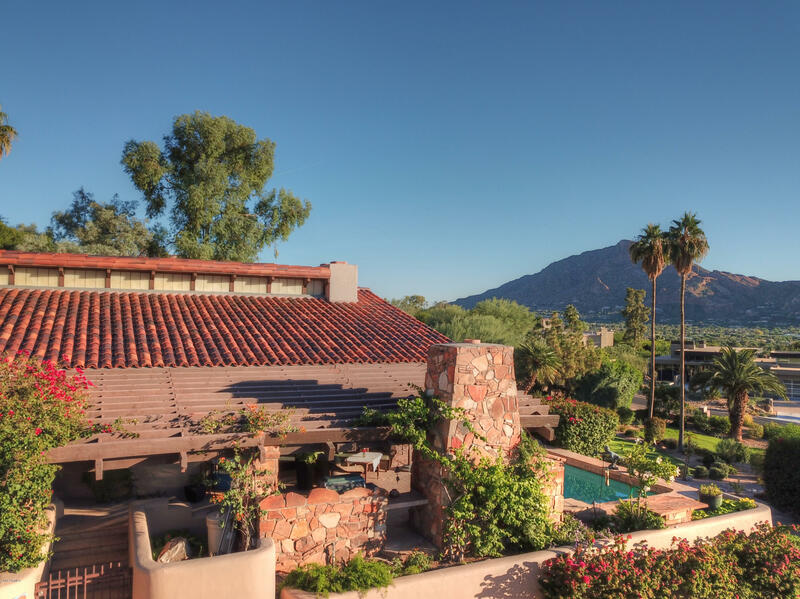 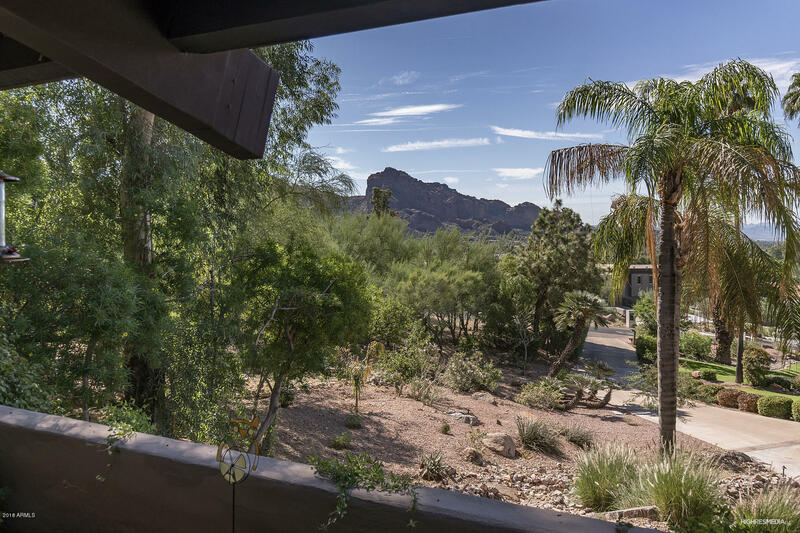 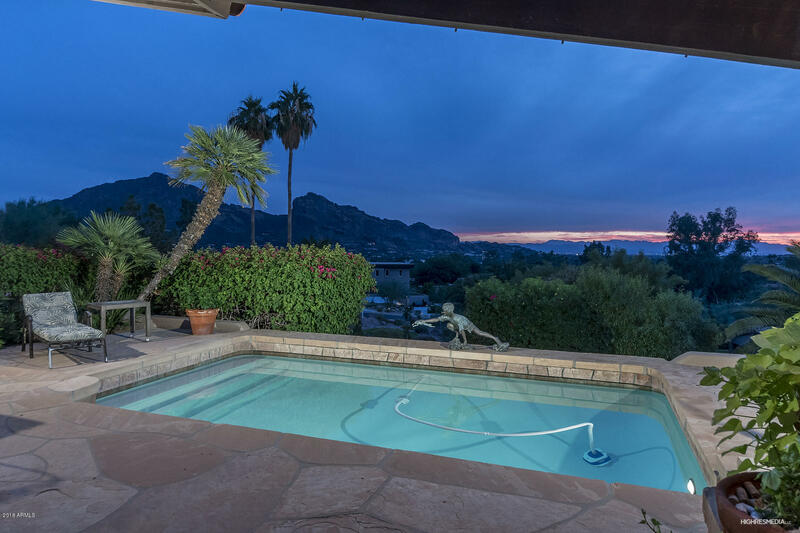 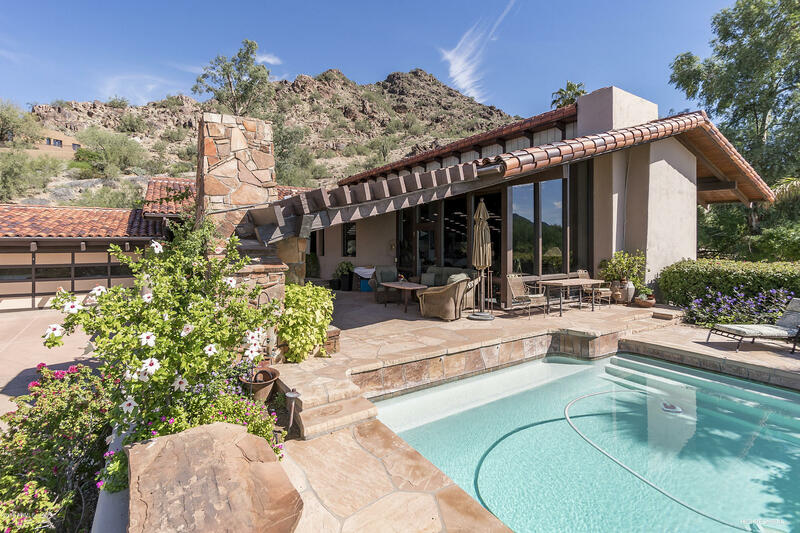 Stunning views of Camelback/Mummy Mtn, Paradise Valley CC golf course, city lights and spectacular sunsets. 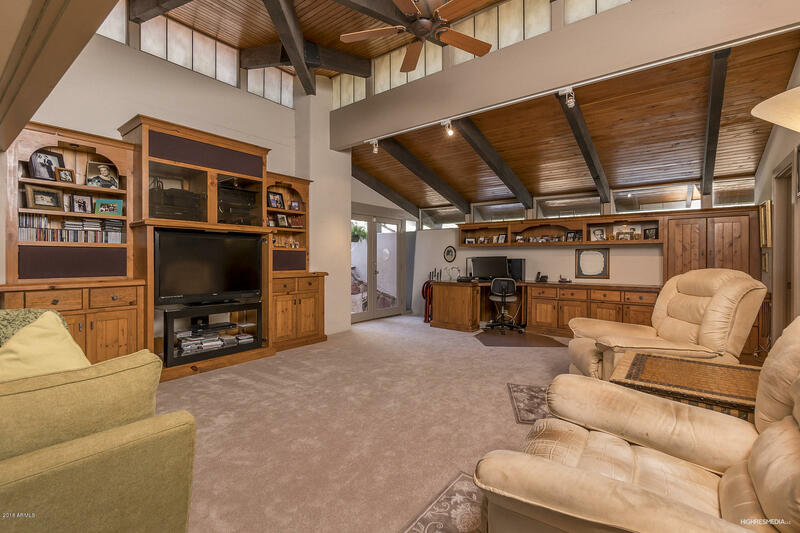 Can't find a home this age with 20' high planked beam ceilings thru-out the entire home. 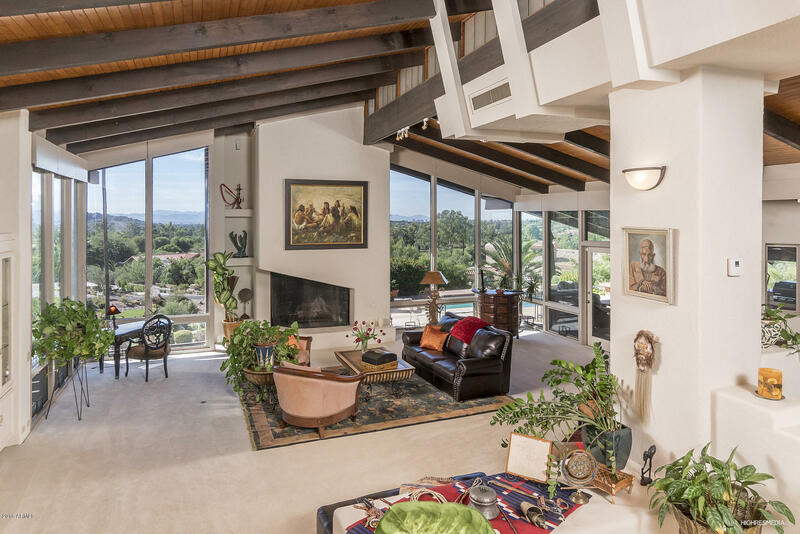 Floor to ceiling wall of glass to capture those views. 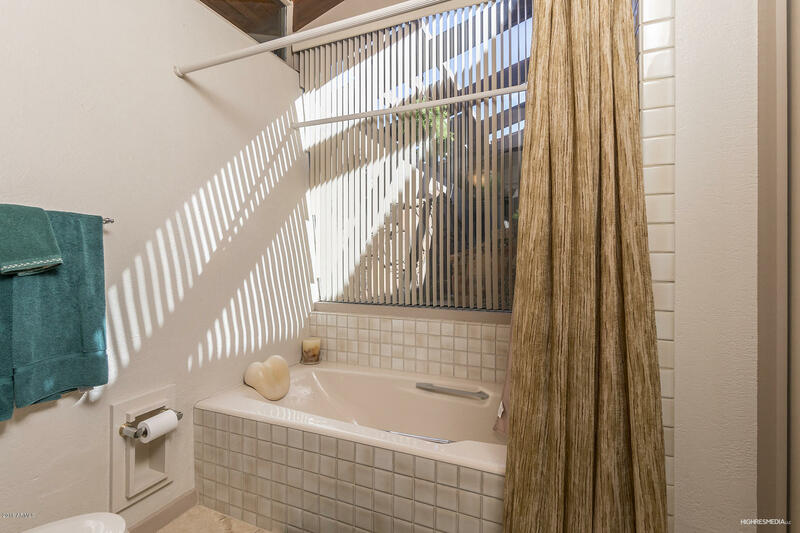 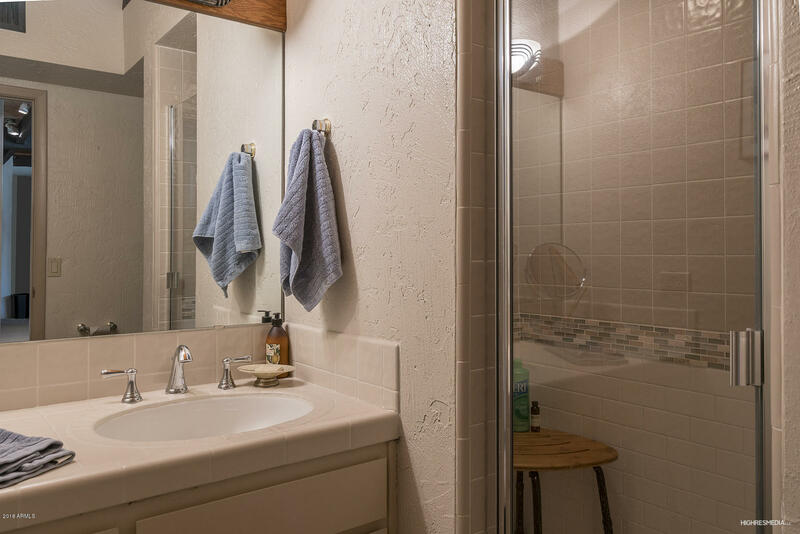 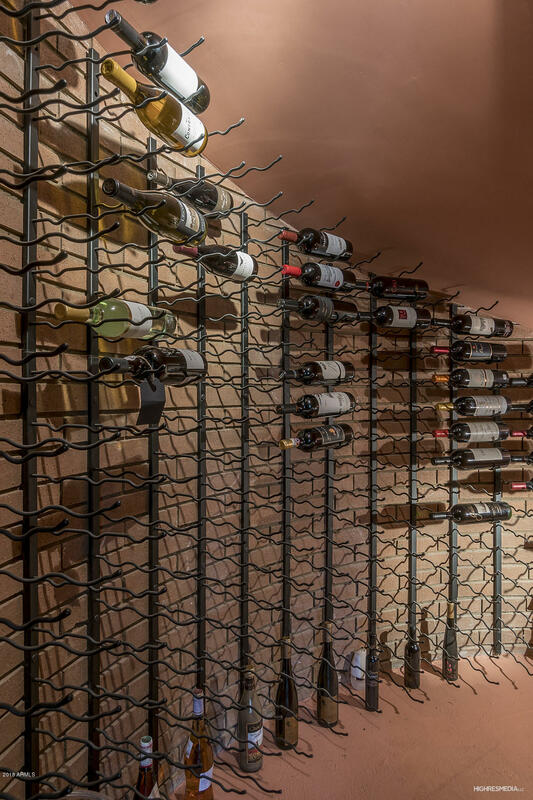 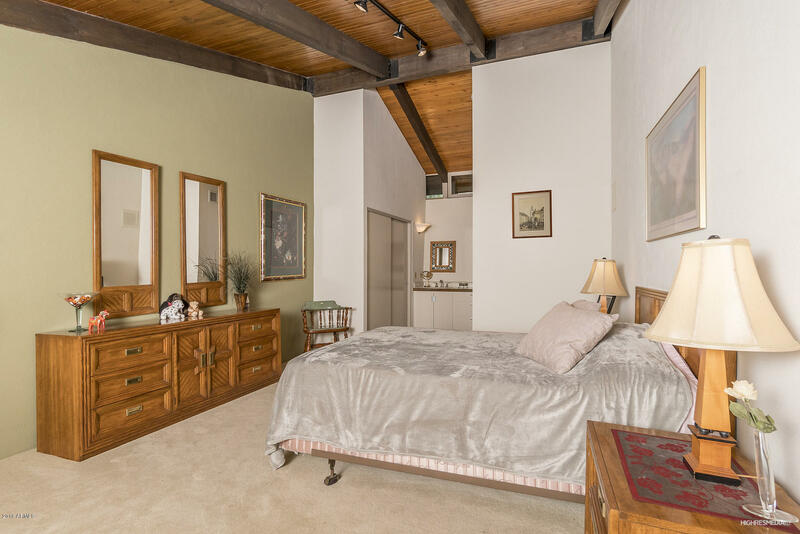 Lower Level walk-out BdRm/guest quarters with shower bath/fireplace/Murphy bed and chilled wine cellar. 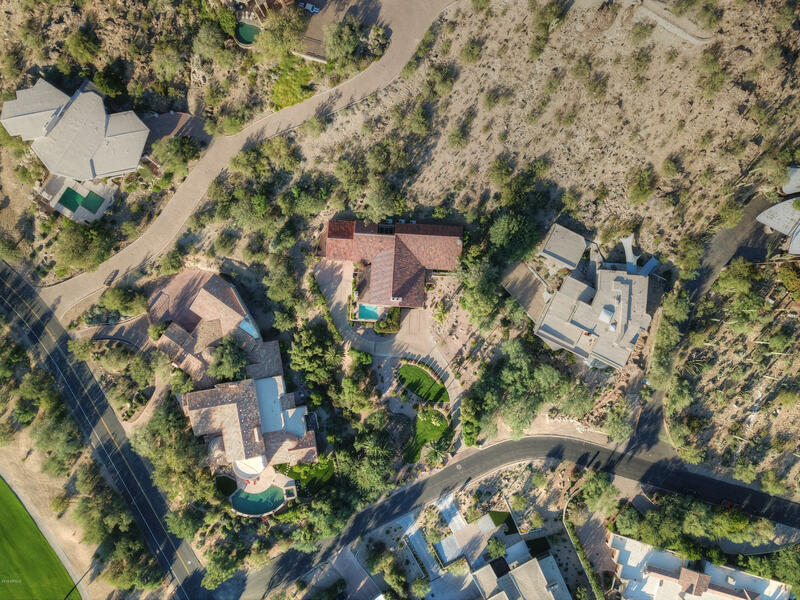 Neighborhood of 5-10M dollar homes. 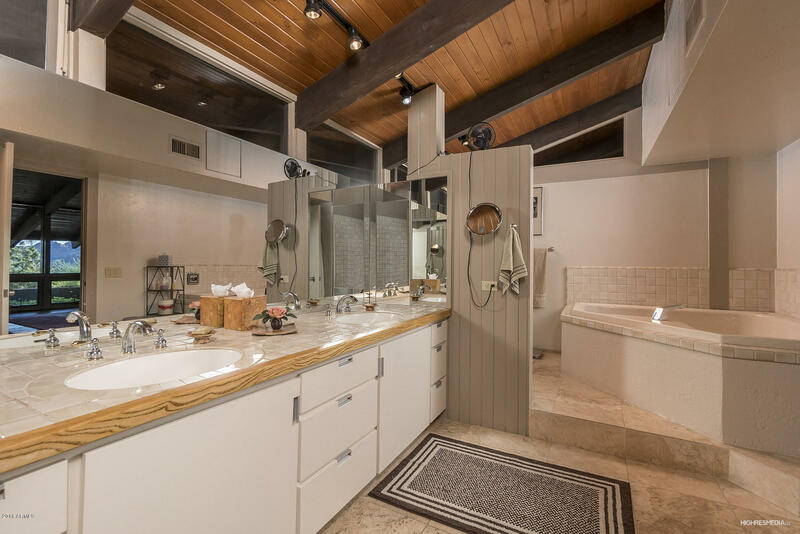 Perfect Home for upscale remodel. 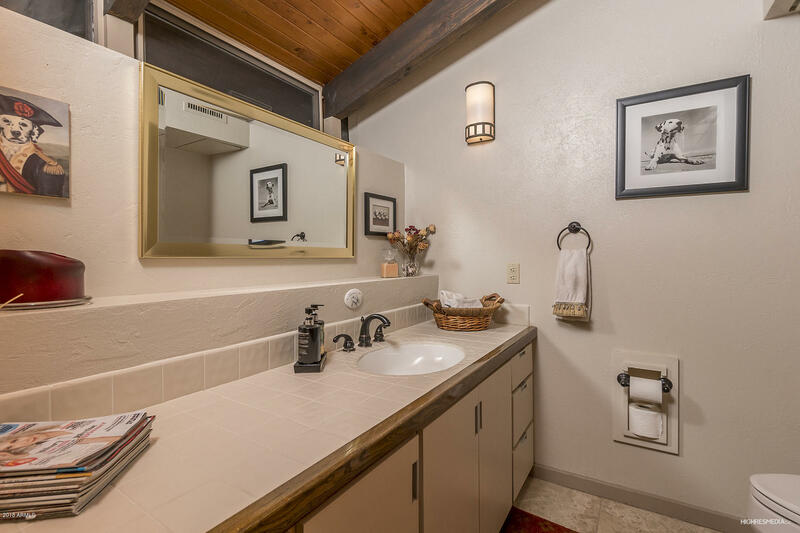 Can't over improve in this area. 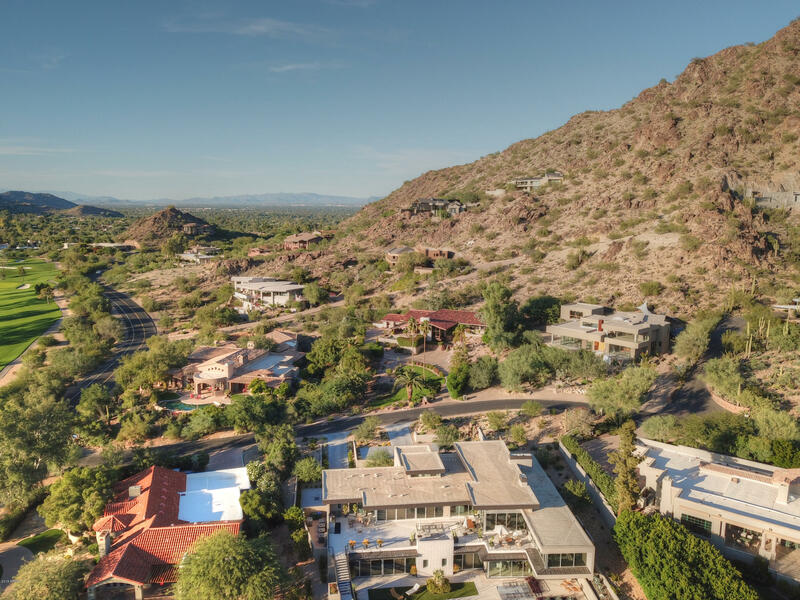 ARMLS Listing Data last updated 4/22/2019 7:38 PM MST.